Drafted in the 27th Round by the Chicago White Sox, Alex Katz is taking advantage of his chance. 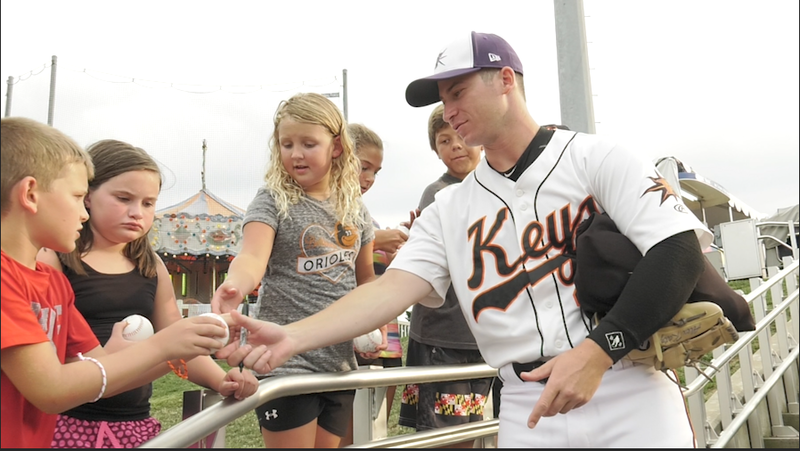 Now with the Frederick Keys, which is the Single- A team of the Baltimore Orioles, Katz is thriving as a relief pitcher. In this piece he speaks about his experiences in baseball, and his appearance in the World Baseball Classic.